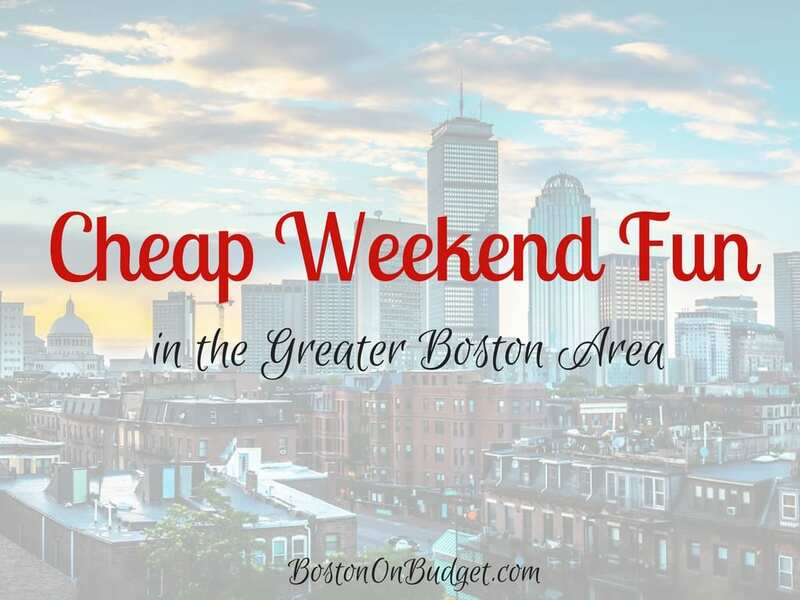 Cheap Weekend Fun in Boston for April 1-2, 2017! Happy First Weekend in April! Boston Design Week: March 29-April 9, 2017. Enjoy this 12-day Citywide Design Festival with many free and inexpensive events focused around design! Pics in the Park: Sunday, April 2, 2017 at Millennium Park in West Roxbury. Bring your camera and join an informal photography session in a Boston park. Free. Free Weekend at Historic Newton: April 1-2, 2017 in Newton. 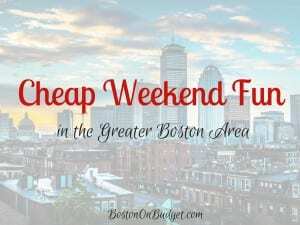 Enjoy free admission at the Jackson Homestead & Museums and Durant-Kenrick House this weekend in Newton. Hope you have a great and fool-free weekend!